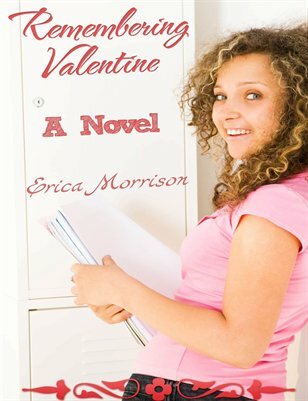 When Katie starts to receive valentine’s gifts in her locker two weeks before Valentine’s Day, and her school’s annual sweetheart dance she can’t help but wonder who her secret admirer is. She and her best friend Beth become convinced they are from Katie’s crush and decide to investigate. Is it the dreamy Nick Mitchell finally noticing her? Or is someone else leaving the sweet declarations of love? Can the girls find out in time to get Katie to the dance with her secret admirer? Or is the whole thing just a Valentine’s Day prank? Join Katie and Beth as they try to track down a serious of sweet clues leading to her secret admirer.